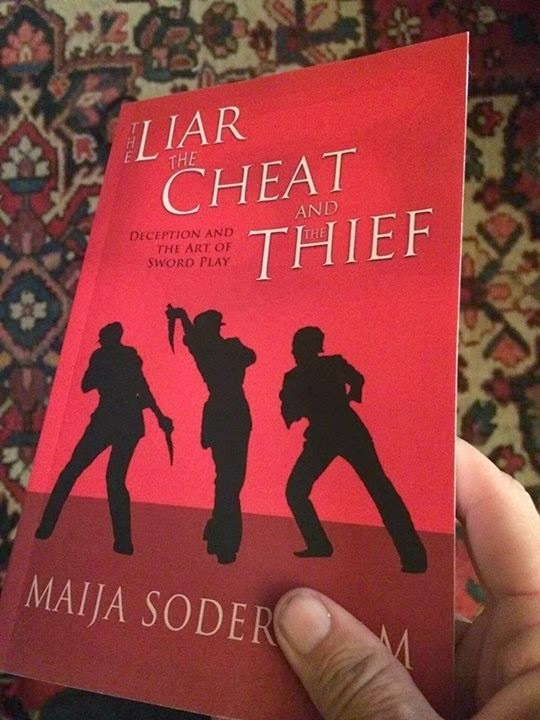 "The Liar, The Cheat and the Thief" by Maija Soderholm drops today! Back in October this year, I gave you all an heads-up on my friend Maija Soderholm's upcoming book. Time flies! The looooooooong wait is over... it is dropping today! 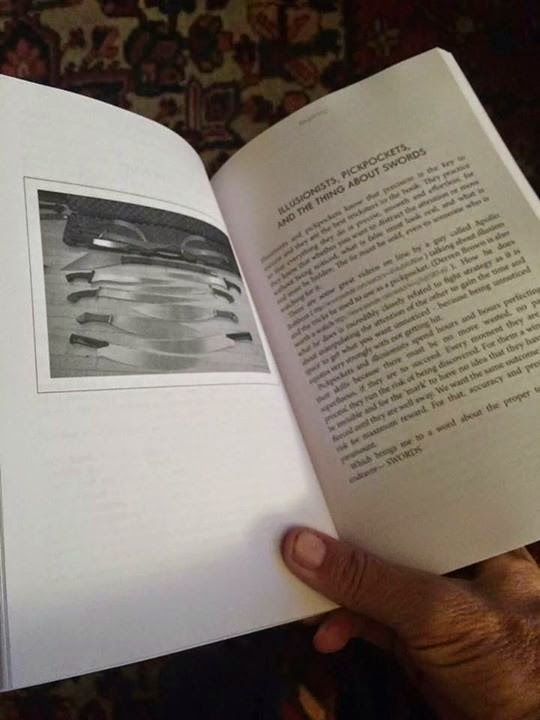 Just got the hard copy proof of my book in the mail. This might really be happening .. 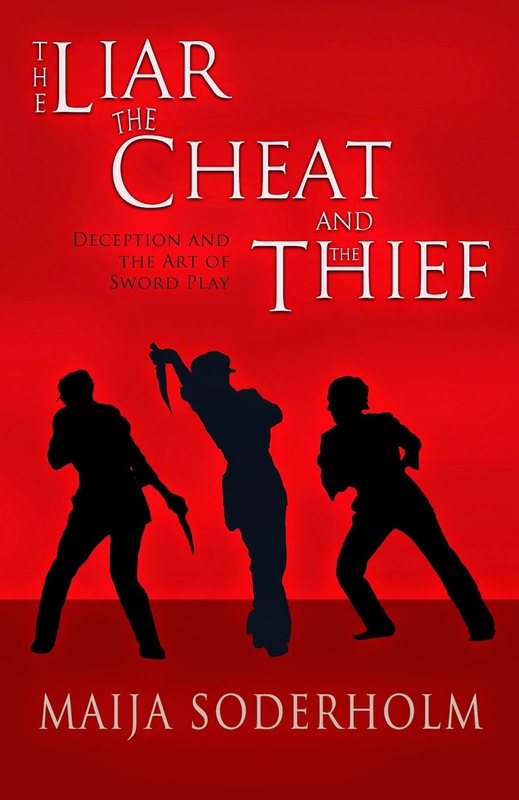 Please check back here for updated links for book/ebook purchases or search Smashwords, Kindle, and Amazon for them.